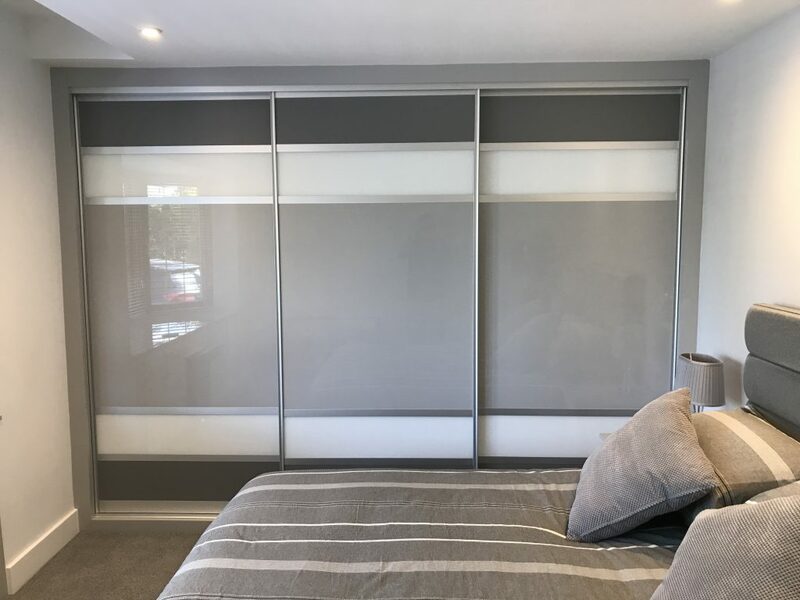 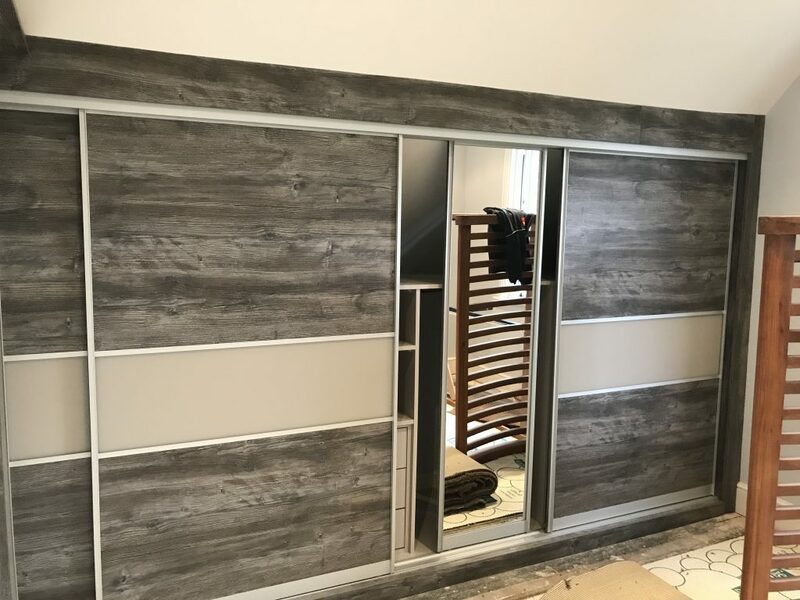 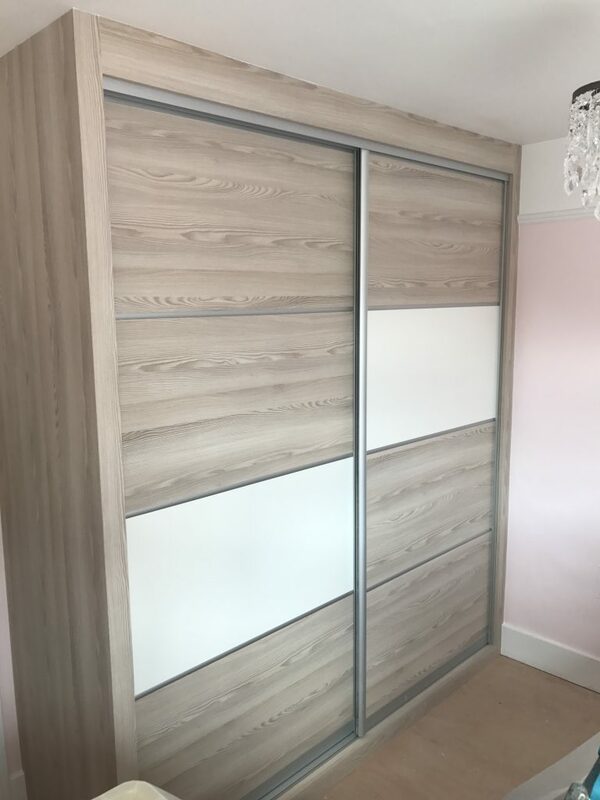 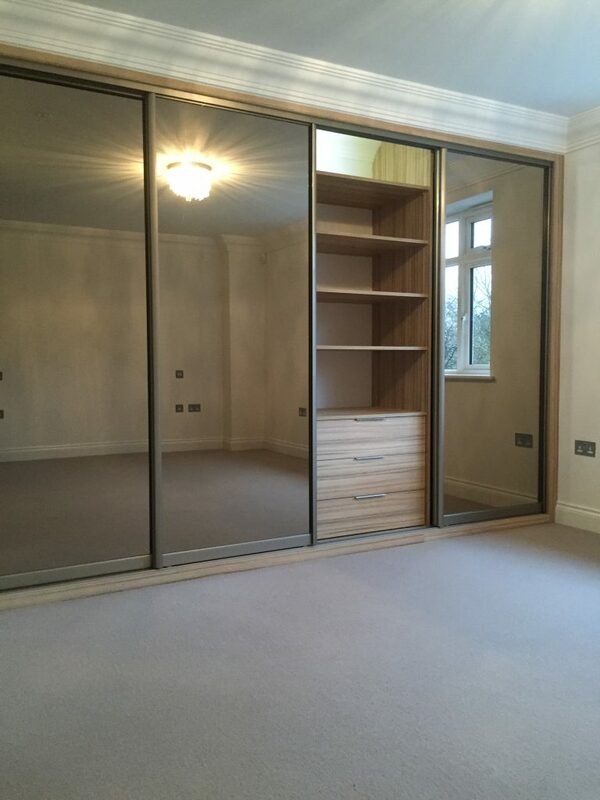 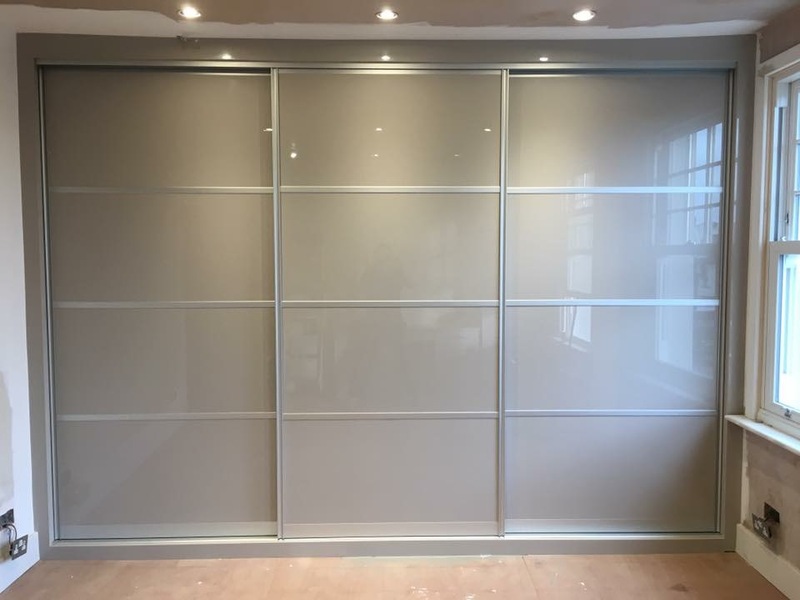 Sliding wardrobe doors offer a truly flexible option when designed properly. 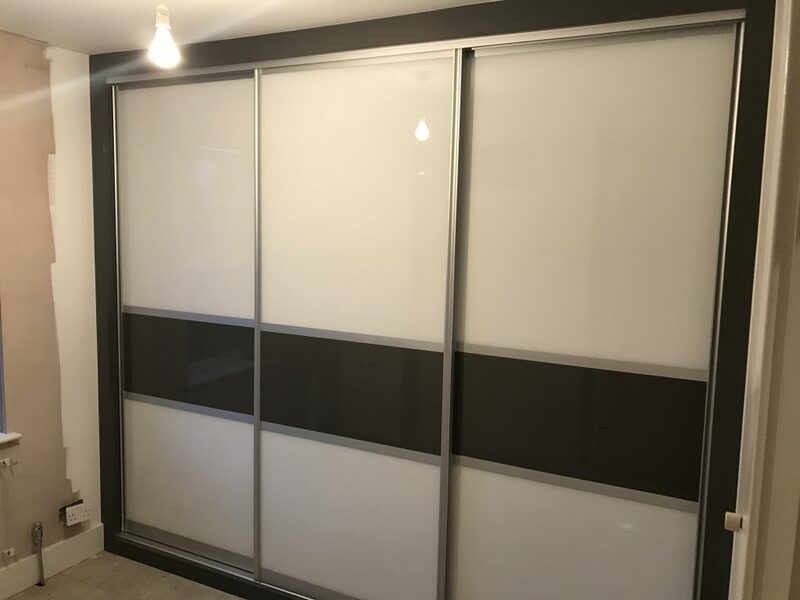 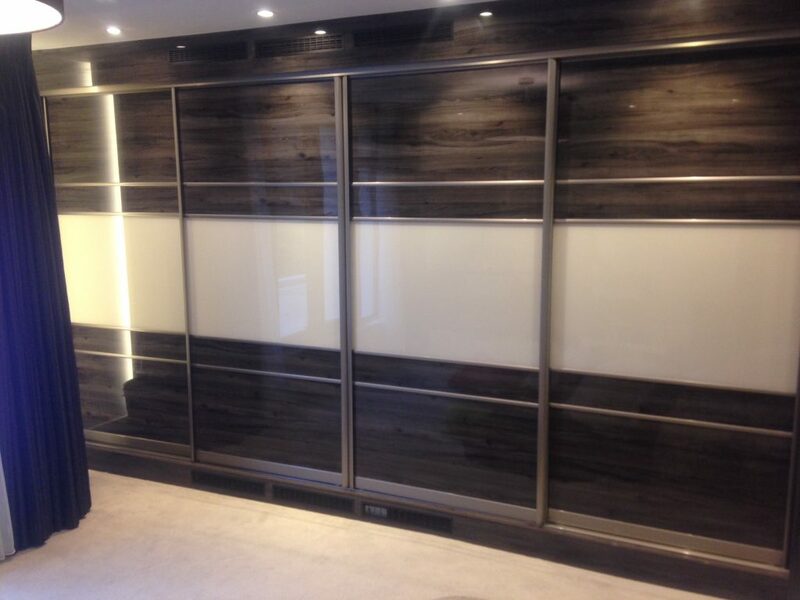 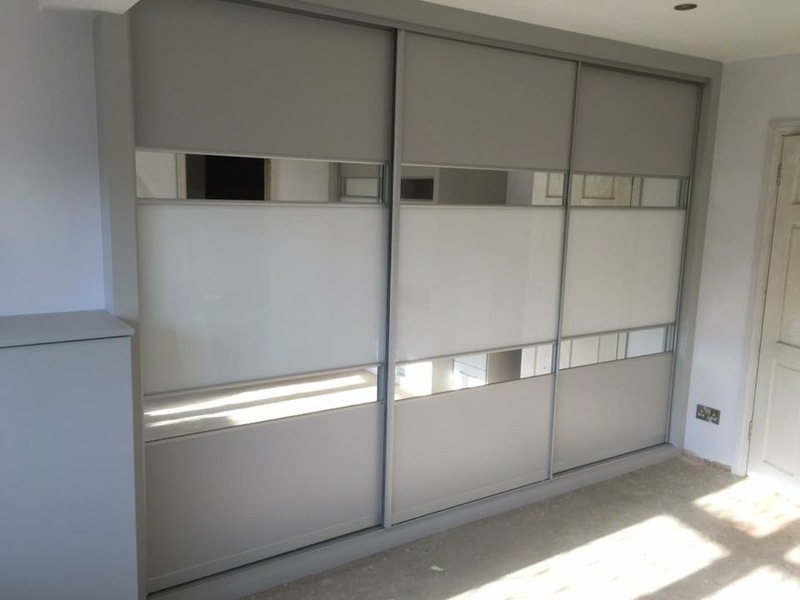 At Krafted Interiors our sliding door systems have soft close mechanisms fitted as standard. 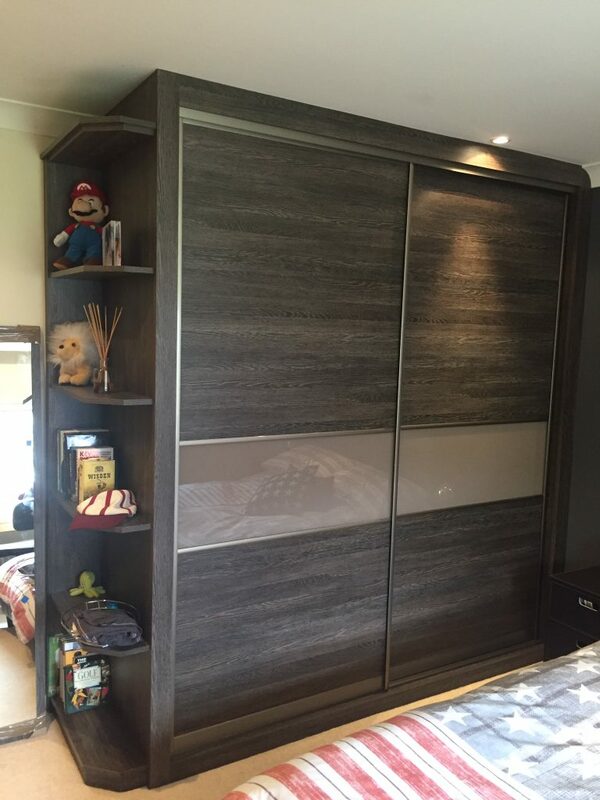 All systems can also be matched to additional furniture such as bedside cabinets.